Pizza Hut is the official pizza of the NCAA, a men’s basketball tournament known informally as March Madness and played each spring in the United States. 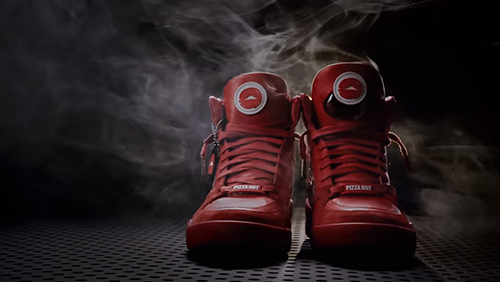 For last years tournament Pizza Hut created the world’s first shoe that ordered a pizza. Now to celeberate their second year as the official pizza of the NCAA, Pizza Hut, Droga5 and the Shoe Surgeon launched Pie Tops II, a limited-edition high top shoes that not only utilized your geolocation to order the current Pizza Hut deal at the press of a button, but also allowed users to pause the game while they received their delivery. The way we buy groceries in stores is going to change forever! 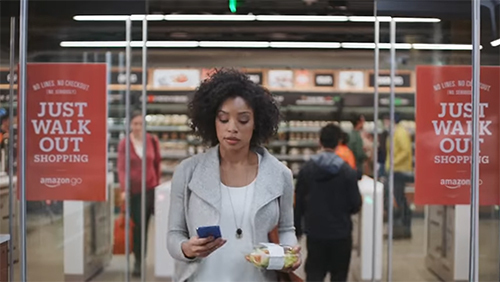 The first Amazon Go store is due to open to the public in early 2017. To use the service, people living in Seattle will need to install the Amazon Go app, log into their account, and then simply put goods from the shelves into their bags and walk out. According to Amazon, the store and shelves are equipped with “computer vision, sensor fusion, and deep learning” technology that can detect when products are removed and returned to the shelves. And only when the customer actually leaves the store is their account charged. Many people think they know the taste of Coke Zero, but they actually don’t. So Ogilvy & Mather created a campaign for Coke Zero that viewers could literally drink, irrespective of whether it was on a billboard, tv, print, or radio. 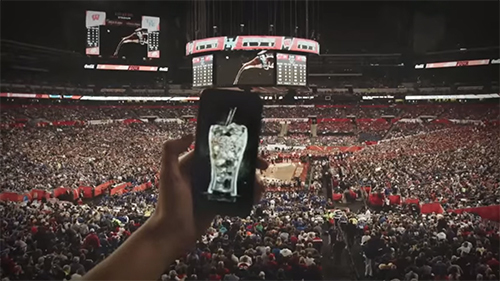 By simply “Shazaming” the ads, viewers could see Coke Zero pouring in on the screen of their smartphones, filling a glass, which then ended up into an actual free Coke Zero coupon that could be redeemed at select retail stores across the US. The TV viewing experience has not changed so drastically over the years. But with the development of sophisticated headsets like Microsoft HoloLens that is all set to change. While the video shows how immersive TV watching could get, Microsoft is not fast-tracking HoloLens for consumer consumption. For now, only developers can order HoloLens, which will ship this year. 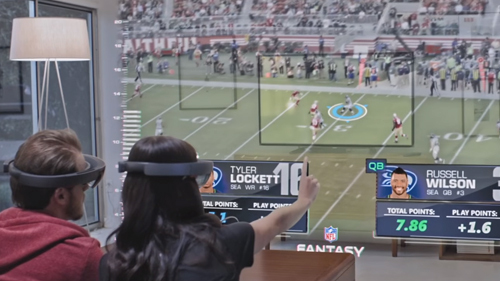 No one knows when consumers will get access to HoloLens or when scenarios like this will become a reality. 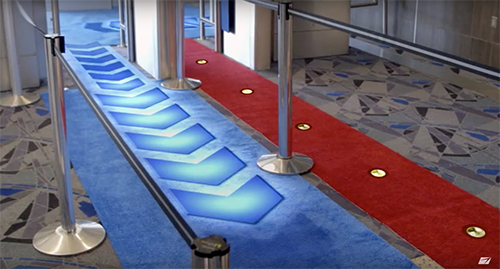 WestJet over the years has passionately given back to their guests with various unimaginable experiences.